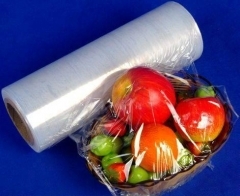 SHANGHAI OKAY-PACKAGING Company Ltd. is a plastic packaging product manufacturer based in China. SHANGHAI REPRESENTATIVE OFFICE and Production base in Shandong Province. 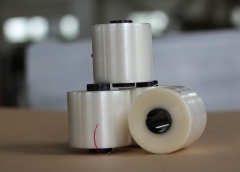 Our main products include our stretch film,polyolefin shrink film,bopp film,pet film,PE FILM,cling film, Calendaring PVC and other packaging film and packing machines. 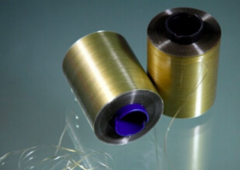 These are used in a wide range of industries including papermaking,ceramics, electronics, building materials, rubber, cable, chemical, cigarettes, food, carpet, timber, fodder, household appliances, and retail goods. 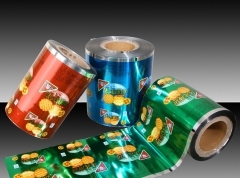 Shanghai Okay Packaging Co., Ltd.is a leading supplier for Polyolefin (POF) Shrink Film, stretch film,cling film,PE film and corresponding Packing Machines like rewinder,labeller and shrinking machine in China.